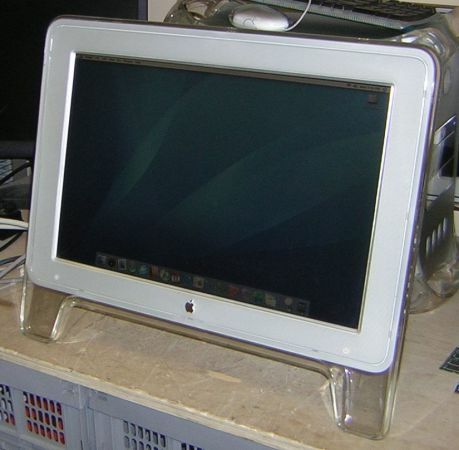 For sale is an Apple 22-inch Cinema Display with an ADC Connection. It is a Model No. M8149. System Requirements are an ADC equipped Power Mac. $ 160.00 postpaid CONUS. PayPal ONLY. PM me if interested.